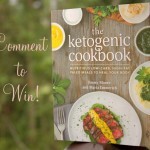 Fatworks Giveaway: When you are living a ketogenic lifestyle, fat is king. But you don’t want just any fat. 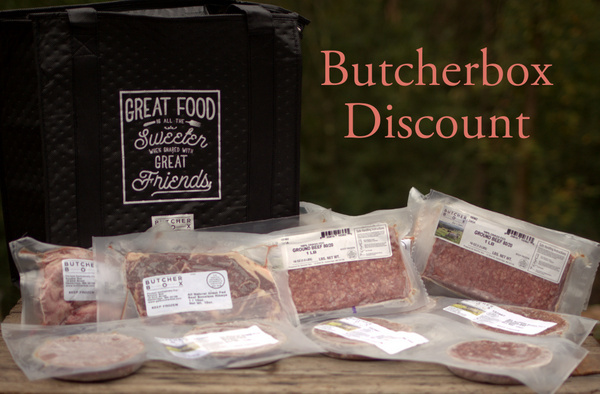 You want quality, pasture raised and grass fed animal fats. One company that really gets this right is Fatworks. Their fats are of the best quality and taste great no matter how you use them. They also provide a great variety of quality fats. They have Beef Tallow, Leaf Lard, amazing Duck Fat and some more recent additions including their new Buffalo Tallow. And coming soon Lamb Tallow. 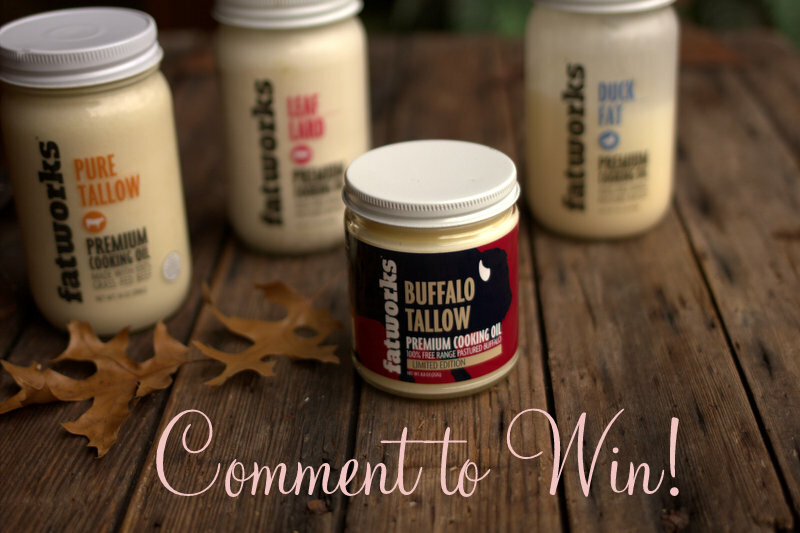 Today we have the honor to giveaway a sample pack of Fatworks fats. Just enter below for your chance to win! USA shipping only. Winner will be picked on November 16th. AND THE WINNER IS… Kelly Nichols! Congrats and thanks everyone for entering! I have had Fatworks on my shopping list for weeks! I know I would use all the items. I am so over olive oil! Hope to win! I am not sure what I would use yet but perhaps try frying my eggs in one of them for a varied flavor. I cannot wait to try Fatworks Duck Fat! We render our own leaf lard but this would definitely save me some time…which I would probably use to make more delicious recipes from your books 😉 Thanks for all you do Maria!! I’ve never tried this brand but would love to! I would like to make scrambled eggs with these oils. Oh, wow, I didn’t realize these folks even existed! Off to order! I can’t seem to get enough fats! So happy for Fatworks. They save the day! I just found out about these products. It would be great to be able to try them. Good Luck Y’all! I’ve been looking for a source for lard since my local store stopped carrying it – I’m really excited to try Fatworks! 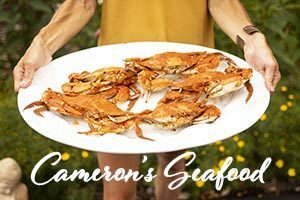 Looking for new ways to add fats and flavoring to my menu! I love using duck fat and bacon fat. 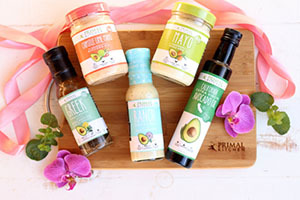 I would love to win this to try all of the other amazing fats available! 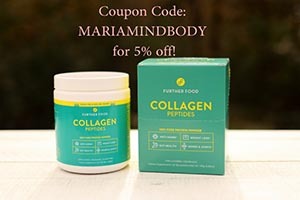 Thanks for the opportunity Maria and Fatworks. I would use these in any of my cooking as a healthy cooking fat. I currently use coconut oil, avocado oil, lard, and bacon drippings, but would love to add one of these products! I am really not sure what I would make, but I would love to experiment! Maybe steak and also plaintain chips is where I would start. Duck and bacon fat are the absolute best and LOVE cooking with these oils! Thank you for introduction to Fatworks! I think we’d like to cook chicken and spinach! These look great. Fatworks rocks! They are great with sauteing veggies and cooking meat! I will never go back. The duck fat is great for cooking sliced turnip root in a hot cast iron pan seasoned with sea salt, pepper, and a bit of onion powder. I’ve been wanting to try their products for a while. Thanks for the opportunity! I haven’t heard of this before, but I would love to try all of them! and would be extra fun to win it!!! I’ve been wanting to get leaf lard since I watched one of your keto classes! I’d like to try a stuffed burger cooked in duck fat like you’ve mentioned! I use all these amazing fats when I have them cooking from scratch but it would be wonderful to have them all the time from this provider. Sure hope I win! I have your new cookbook and have run across many recipes that use bacon fat, duck fat, etc. 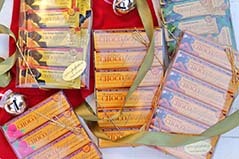 It would be great to try the recipes using Fatworks products! I would love to make somo chilli or maybe a zuchinni lasagna with ground pork o maybe a steak…lol anything involving beef and fat sounds amazing. 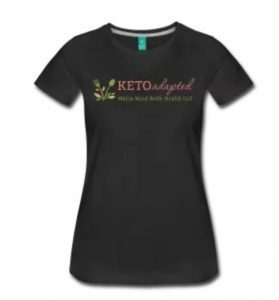 Just bought your cookbook and am making the leap from Paleo to Keto for real. I have a whole list of recipes I’d use it in! I just got your new cookbook and there were several recipes calling for bacon/duck fat. I’d use these products for trying some new things! I would love to use them for everyday cooking with eggs and veggies! Great giveaway! Zucchini parmesan fritters would be amazing in any of these oils! 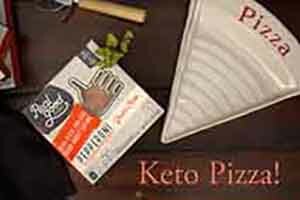 I am very new to the keto plan and would LOVE to try this product. Any recipes would be very helpful…What’s your favorites? Share! To be honest, I don’t do the cooking in our household, but I’m absolutely confident that my dear wife will do something amazing with these. I love cooking as my grandparents did. I can almost hear the chicken sizzling in the lard as it cooks. Looking forward to it. I would try it in adding to my fried cabbage dishes and fry eggs. 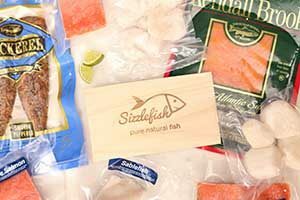 This stuff looks very interesting–is it shipped refrigerated? WOW…awesome company! Would love to try some of these! I’m bummed I missed their Talloween sale! I’ve really wanted to try their products and hope to score these! I’d try frying some frozen cheese with these fats! mmm…this sounds great for frying pork belly and all other sorts of goodies…maybe bravy? Oh my goodness! So excited to see this!! 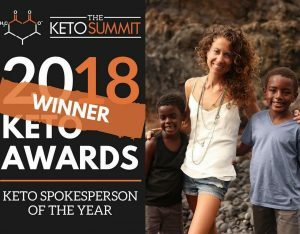 Someone mentioned the fatworks products to me after I told them about me falling hard off the keto wagon when I had our littlest daughter. I am trying desperately to get back on track, not only to lose weight, but mainly for the sake of my health. 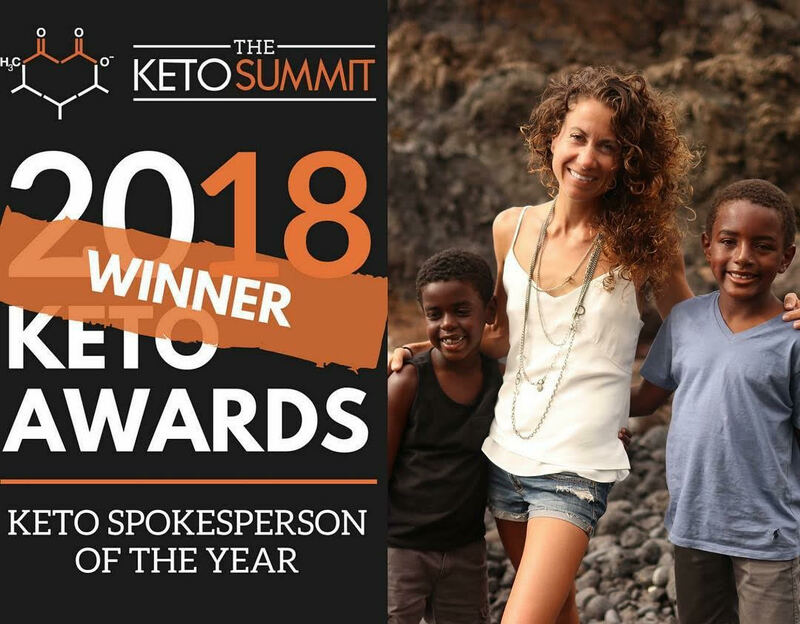 I lost 80 lbs the first time I hit keto hard, but put almost all of it back on…apart from putting it back on, my health took a huge hit. Fatworks could be a HUGE asset to getting back on track and taking control of my body and life again. Pick me, pick me!! I have been eyeing these for a while and have wanted to try them. Now I want to try them even more. Thanks! They are sooo good! The form above isn’t working for me (grayed out), so commenting here… I use bacon fat for cooking eggs, frying other foods and mixing in stews. I would love to use these to try different flavors, as they always enhance whatever I’m cooking! This is so exciting!! *\o/* Talk about options!! Would love to try these out!!! I would love to try these. I would use them with everything. I would love to try these and have wanted to for quite some time! I have no idea what I’d make since I’m brand new to this but I’ll take all the help i can get! 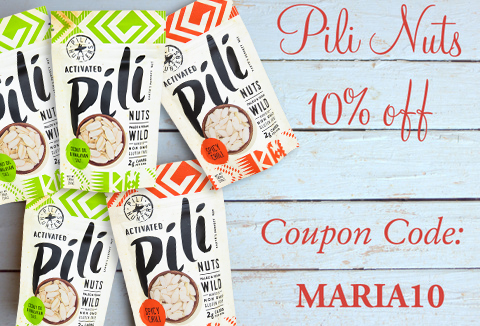 I would make my savory coconut bread using these! I would also use them for omlets and in veggies! Pick me. pick me…the first thing I would do is spoon eat it. Ooohh…I have some recipes I would love to try this out on! I LOVE Fatworks! 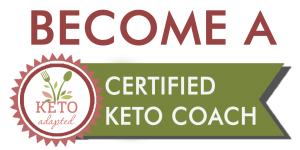 I was planning to make some wonderful compound ‘butter’ from the Ketogenic cookbook – and this would be perfect!! I was planning to buy some! Oh, I hope I win! I’ve been looong for fatworks bug never really bought it. 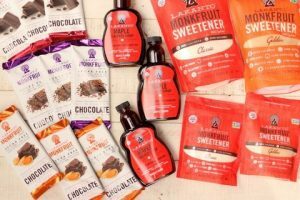 If I win I want to cook my meals and do all my fat desserts with fatworks! I would love to try these fats!! Wow, I’ve never had any of these products. I’d love to win. I’ve been drooling over Fatworks fats for a while now! I’d love to win some – if not, Christmas is coming! Would love to try and use in all my Thanksgiving favorites this year. These products are amazing! and I would truly love to win!. I am always wanting to get these….. if I win I just know I will LOVE them! I’m dying to try duck fat; sounds awesome! Rutabaga hash would be outstanding with the lamb or buffalo tallow! I’ve never cooked with tallow before but would love to experiment! I have visions of mayos, gravies, and a variety of types of fried eggs with this assortment! 😀 YUM! I have never tried these products and would love to win. Would love to win! I grew up on lard, duck fat, goose fat and tallow. it would make a great 60th birthday present if I’d win. Love to pan fry my Zucchini with these samples! I would love to make some pie crusts and cookies with these fats! I’ve never used them. I want to try to make some Christmas treats with them! I have used the pure lard to make carnitas and it was delicious. I would love to try these oils for roasting my garden vegetables! I was not aware of this product so would love to give it a try. Love that there is something more than coconut oil. Looking forward to using these products. I can think of many things I would make with these oils but right now at this moment making turnip hashbrowns in duckfat sounds amazing. I am kinda new at this, but would just love to experiment! I am thrilled to have discovered Fat Works! Can’t wait to get my hands on a few of their goodies! Love Fatworks! This would be awesome to win, thanks Maria! I love frying or scrambling eggs in bacon grease. I’d really like to try some other healthy fats besides butter or olive oil for sauteing & stir fry. I have plans for this; please include me…and thank you! 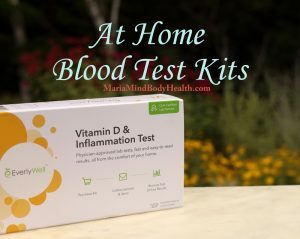 I have heard so many good things about these products. I’d love to try them all! I would love to try the duck and tarrow fats. I think I would cook mushrooms in it first. What a wonderful giveaway. I would love to win. I sauté my veggies in bacon grease all the time, but it’s not grass fed bacon, so I’d like to do it in a healthier way. I would love to try this out! Sounds yummy! Oh! Cannot wait for a chance to win! Thanks for the info, too, Maria! I hadn’t heard of them before! I’d love to try this! Thank you for the chance! I’d make a veggie stir fry. i would use it any time possible! I think these would be great to cook some beef tips with!..yum! I would certainly love to win this. Healthy fats are …. healthy! Yummy! How could I resist such convenience to cook healthy with Fats from FATSWORK? Buffalo tallow?!?!!? We truly live in an amazing age. This sounds fantastic, I am going to check it out, I hope I am the lucky winner, thank you for offering it. I have not heard of a place where you can order all of these fats…. that is awesome! I would love to win – yummy!!!! yum! I’d love to try frying some okra with these fats. Looks great for stir-frying some veggies! I would love to try the different flavors and experiment with cooking with these. Wish these were sold in stores! Fried Rice (Miracle Rice) would be awesome with some of this good fat! Would love to try these, sound so yummy! I just tried duck fat and lard this past month and love them! I would love to try this brand! I want to cook sweet potato fries in the duck fat! Would love to use these fats in a veggie, steak stir fry!! Thanks for a great giveaway! I’d have to find an awesome recipe, I’ve never used most of these fats. I have been wanting to try this companies fats for some time now. I especially am interested in the duck fat. Thanks for an opportunity to enter and maybe even win some! I would love to try it with chili or burgers or zuchini lasagna. Lol anything with ground beef and fat sounds tempting!!!!! The new buffalo tallow sounds interesting. I’d like to sauté up some Brussels sprouts in any of these. I have never heard of leaf lard!!! I can’t wait to find out about more healthy options for adding fat into my diet. Omg I hope I win! This looks amazing!!! Would love to try new items with these exotic fats! OMG! I love good, quality animal fat. I have rendered my own Beef Tallow, but this would be soooooooo much easier! So want this! Love my fats!! I love good quality fats. Duck fat. Most amazing fat in the world. I just want to cook my meat in it! I’d love to try these healthy fats in my cooking! Lamb tallow please! This I need to experience. I have introduced duck fat into my cooking and would enjoy trying this brand. I use local grown leaf lard and am looking forward to trying out these other wonderful products. I will see if my health food grocer carries these amazing fats. 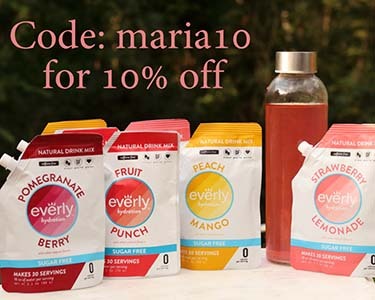 I’ve been on their website a couple times since I first saw it on your blog Maria, but just haven’t pulled the trigger yet! I’d love to win this to try them out. Thank you for the chance! I would use these fats as flavour options when cooking different meats and vegetables. I love the idea that these fats are also from grass-fed animals, too. I would love some roasted broc or cauli. I have not heard of this company will definitely check them out. 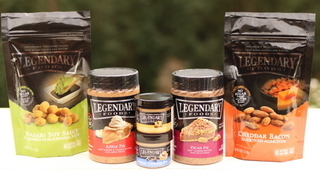 Love this company, have purchased in the past, awesome fats!!! I’m a grad student, so these fats definitely aren’t in my regular budget unless I know they’re superb quality. I would love to have the opportunity to try them before investing! Would really like to try some of their products! I will use the tallow to make savory fat bombs, my egg casserole I cook to pack to work, mashed cauliflower, and new recipes! I will make fried eggs on salad, breakfast, lunch and dinner!!! I eat local food so here in Maine it is Brussels sprout season. I will make broiled Brussels sprouts. Or fried turnips, I like to fry what ever low carb veggie is in season just like French fries. My favorite is fried eggplant. How about bison tallow aioli . I would love to use these fats for sautéing my veggies. That’s where I can find great fat! 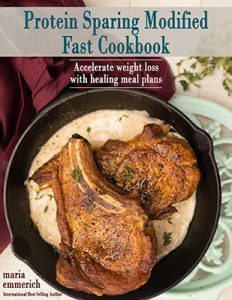 Have been using bacon fat, but saw duck fat as one of the ingredients in your latest Keto recipe book and wondered where I could find it. Thank you so much for links and the chance to enter! I have always wanted to try these. I hope I win! I heard it is great for your skin also. I’m anxious to make some duck leg confit using wonderful duck fat. My oh my. I would love to try the fatworks! I’d love to finally win something, especially some ghee! I would make a low carb demi glaze. Thank you for this amazing giveaway from fatworks. I would love to try the tallow and duck fat. I’d use this to pan fry all my meats! Yummmmmm! I always order food cooked in duck fat at my favorite restaurants, and would love to recreate it at home. I get leaf lard from my local meat market, but it has not been rendered to become smooth. Would be interested to see if the different varieties would impart different flavors. I need beef tallow in my life! well November 16th is my birthday. Just sayin. Actually it would be nice to try some healthy over-the-counter options. thank you Maria, you hear it all the time and I hope it never gets old. My friend recomminded me this stie. Can wait to see what this site is all about. I bought their duck fat and it is soooooo good to cook with. 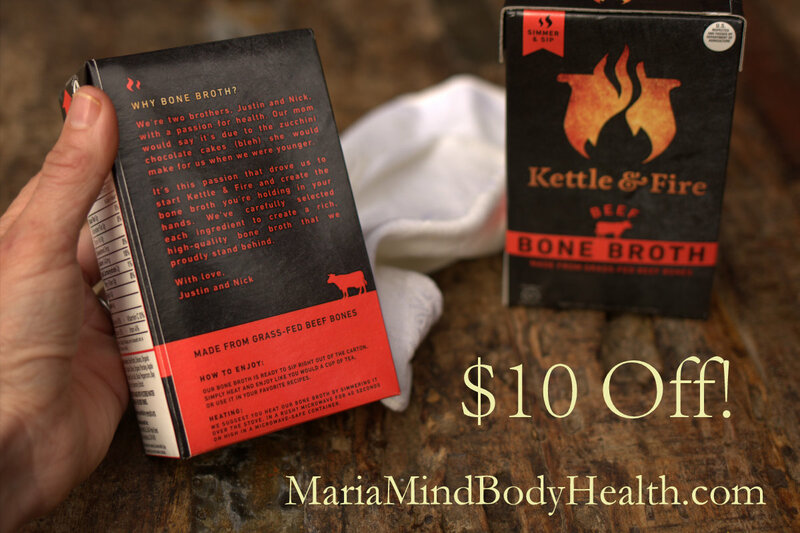 I’ve had my eye on their combo pack – the leaf lard, grass fed, and the duck combined, so I would LOVE to win this give away! If you haven’t tried cooking with these fats, the duck in particular, you are missing out! I would love one for sauteing veggies! I’m not really certain yet. Maybe fried fish. I am looking forward to trying all of the different fats you offer! Raising the awareness of good fats-right on! I don’t necessarily subscribe to a stringent Paleo/Keto lifestyle, but I *do* believe these fats are meant to be consumed and enjoyed!! That being said, I *am* a girl from the south, and I typically use lard I’ve rendered. I would really like to try the other two and your leaf lard! I would love to try this! Currently using bacon fat, coconut oil, MCT oil. Going to check out their website … thanks for the chance to win! Oh thank you so very much for the opportunity to win such a remarkable product!! You are awesome. I am ready to fry up some zucchini fritters with this!! Such high quality fats. 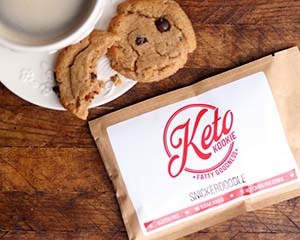 They would certainly raise my Keto diet to another level. My mouth is already watering over the duck fat. What a cool give away – I’ve never heard of this company. Thanks! 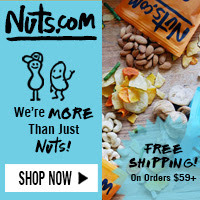 There are so many amazing products to try from your site! Definitely something chocolate! I miss it so. I would use the fats for cooking and for moisturizing my skin. I am definitely going to be ordering some of these! Thanks! I. would like to make. popcorn for. carmel corn. I’ve been wanting to try this brand, I hope I win! I would make grainfree biscuits and pie crust. These fats are made for those! I was just diagnosed with an autoimmune disease and will be starting the Autoimmune Paleo Approach for my nutrition. 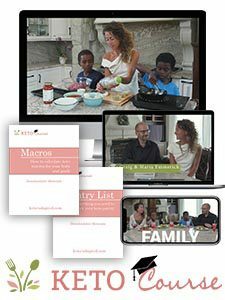 I have yet to start but there are a number of recipes that call for the items in the give away so I figured why not take a chance and sign up. 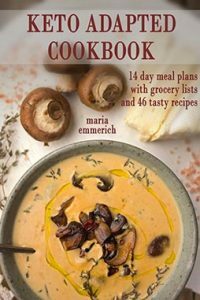 I would sautee all my veggies in these delicious fats and utilize your cookbook for more ideas on using these delicious fats. I use bacon fat for cooking eggs, frying other foods and mixing in stews. I would love to use these to try different flavors, as they always enhance whatever I’m cooking! I would love to fry up something yummy with these! Great variety of natural fats, now I won’t have to hunt around for each individual one! I would want to make sautéed veg with duck fat and learn from your site how to use the rest! I know leaf lard is great in pies! I would love to cook an omelet with this! I am always willing to try anything but coconut oil. I’d love to try these! I can’t wait till more stuff like this is available at stores that I can grocery shop at. I would use tallow for my stir fry veggies and beef with spaghetti squash noodles and a peanut sauce. Thanks for the chance to try some great fat!!! Looks good. Would love to try it. I would love to try these! I’m always keeping an eye on what you recommend! LEAF tallow! The very rare fat surrounding the kidneys! I’ve only ever read about it and boy, would I like to get some! Thanks for intorducing me to a source! I feel in love yesterday with your pure leaf that I’m buying some more. But I would love to win this pack, I’ve never cook with tallow but I’m sure I can come up with some unique and tasty dishes. I can almost taste the duck fat fries right about now with bbq pulled pork and coleslaw. Would love to finally try tallow a try!!!!! Since going AIP in June, I’ve shed my fear of the fat!!! Good fats that is! I would use it to fry my eggs every morning. i would like to try tallow, not sure exactly what I will make with it. 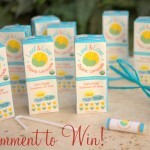 I’d love to win this so I can give it a try!! I don’t recall using tallow but I think my mil used it often. At the time I thought it was unhealthy. Never too old to learn! I would love be to try some of these healthy fats! I just bought the Tallow from Thrive! Great product! I would live to try a different fat! Would love to try these things! I would use the lard to fry eggs! Best way to make them! I love fatworks so much! While trying to eat grain free, high quality animal fats are hard to come by, but my vegetable stir fries are just not the same with anything but Fatworks. You know, I have no idea what I’d like to make with these fats, but half the fun is finding out! Normally I just cook with them in a frying pan. I’ve never tried this brand but would like to. I grew up with lard and bacon fat and have always wanted to try duck fat. Fat makes everything so much more delicious!!!!! I would love to try all of these!! Thank you! I would love some rich fat. Thanks for the chance to win some samples. I have ‘longed’ to try Fatworks from ‘afar’. I’m so silly – I didn’t take up the ‘talloween’ chance at the discounts. I am going to order a 2 pack of the beef and porcine fat. I can not find anything on the shelves that compares with Fatworks……. Real, healthy fat makes such a difference in cooking. Tallow and duck fat are favorites. I haven’t tried leaf lard, but I understand it is awesome for baking. I would cook everything in these fats! I have been longing to try them!!! Even if I don’t win the drawing I will be putting in an order soon I’ve been on the Keto diet for almost a month and need to add different fats into my diet! Loving eating more fat to loose fat!! Fat rocks! I love the FatWorks products! Love roasting Brussels in beef tallow. Can’t wait to try one I can order!! Would love to sautée mushrooms and onions in this fat to put on top of my ribeye! This is awesome…..we can’t find tallow anywhere here….I would make my first batch of turmeric paste (just ordered the organic turmeric and whole pepper corns online :))….. I would love to try any of these!! I’m so happy to have found this product! Looking forward to finding out more, just in time for Thanksgiving! I would love to win! Am trying to eat healthier fats after bariatric surgery. I fry most things in real fat. Fried vegetables is my new canvas to experiment with. I use the duck fat for confit duck legs, I use the lard in baking and I use all of them for sauteing. Yum! Everything – eggs, chicken, ground beef, roasting vegetables! ALL the things! I would love to learn how to use beef tallow in cooking to fry things like quesadillas and I would also like to use it as a skin cream. Your tallow makes the BEST french fies! I love using it to roast off veggies. Lard and brussels sprouts are amazing. Everything is better with good fat!! My favorites are green beans and Brussels sprouts!! fat bombs for my kiddo! I need duck fat!! “You need to eat fat to lose fat” is a statement most will never embrace! Fat just flat out tastes good! Remember, your grandmother’s cooking? I do and we all loved it! We love fat works! Fat make everything better, EVERYTHING! I LOVE your products!! They are the only fats I can safely use! This looks fantastic. It seems more natural then oil. Never tried any of these, would be down for a new experience! The first thing I want to try is eggs and potatoes fried up in that duck fat!! I’ve been experimenting with the Beef Tallow and I love it!!! Can’t wait to try all the others! High quality fats are hard to come by, would love this. I have been so eager to try FatWorks! I would make fries first and then probably some fried fish! I would love to use tallow to fry up pork rinds, roasted veggies, chicken wings, fish…basically anything I used to use for Peanut and vegetable oil. I now use coconut, ghee, Bacon grease, and avocado oils in my own food recovery. Love…love your recipes and books!!! My quality of life has improved so much with all that I learn from you Maria, so thank you so very much!! I would love to win. I would stir fry meat and veggies.